"I create clothes for women who are not only fiercely fashionable but also own their power and femininity," explained Jason. "But the heart of my collection will always be the craftsmanship; everything starts from my obsession for details." 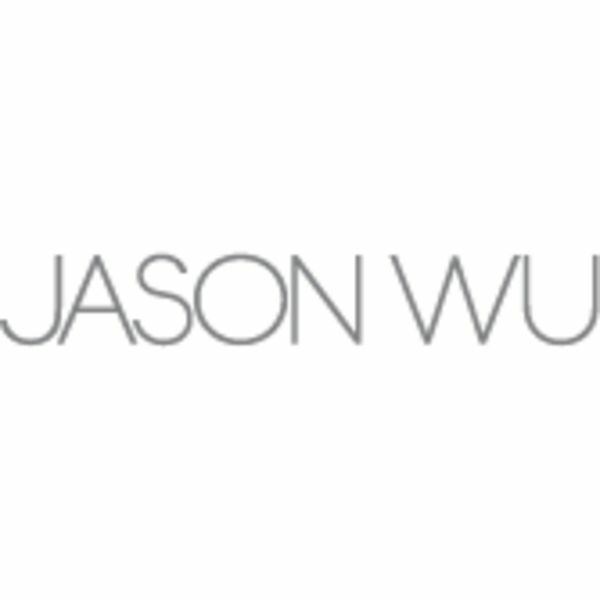 Based out of New York, Jason Wu has emerged as a leading global talent with a distinctively feminine aesthetic. Through merging modern American sportswear elements with a sophisticated global attitude he has created timeless classics with a glamorous sensibility. Since debuting his Ready-to-Wear collection in 2007 Jason has been dedicated to making clothes that are beautifully crafted from the inside out. With the focus on couture quality craftsmanship, over 90% of the Jason Wu Collection is manufactured in New York City's Garment District. His handbag and shoe collections, launched in 2001, are 100% handcrafted in Italy using the highest quality materials and construction. Jason is influenced by many sources including the classic photography of Guy Bourdin, the works of Charles James and Jacques Fath. He also finds inspiration on his travels to Asia, Europe and Latin America as well as an array of artists including Rene Gruau and Helmut Newton. Jason's family moved to Vancouver when Jason was 9, where he began learning how to sew, draft patterns, and sketch in fashion proportions by using dolls as mannequins. After spending his senior year of high schol in Paris, Jason moved to New York City and enrolled in the prestigious Parsons School of Design. Although only 32, the precocious designer has already achieved many of his aspirations. His collection is sold in over 170 retailers worldwide and he dresses some of the most influential women in the world including First Lady Michelle Obama, Reese Witherspoon, Julianne Moore, Diane Kruger, Kerry Washington and Christy Turlington, among many others. Jason has received many accolades, including being named one of the finalists in the CFDA/Vogue Fashion Fund in July 2008. In June 2010 he won the Swarovski Award for Womenswear at the CFDA Fashion Awards and in April 2011 he was nominated for the CFDA/Swarovski Award for Accessory Design. Jason was appointed Artistic Director of Hugo Boss womenswear Ready to Wear and Accessory collection in June 2013.